​REGISTRATION IS CLOSED UNTIL NEXT YEAR! THE GAMES HAVE BEGUN! ​REGISTRATION IS CLOSED UNTIL NEXT YEAR! ​The winter holidays are fast approaching! With all of the yummy home-cooking and holiday treats, crazy travel and last-minute shopping sprees, and the stress of all the relatives gathering in one place, do you find it hard to stay committed to your nutrition, health, and fitness this time of year? If so, you’re not alone! 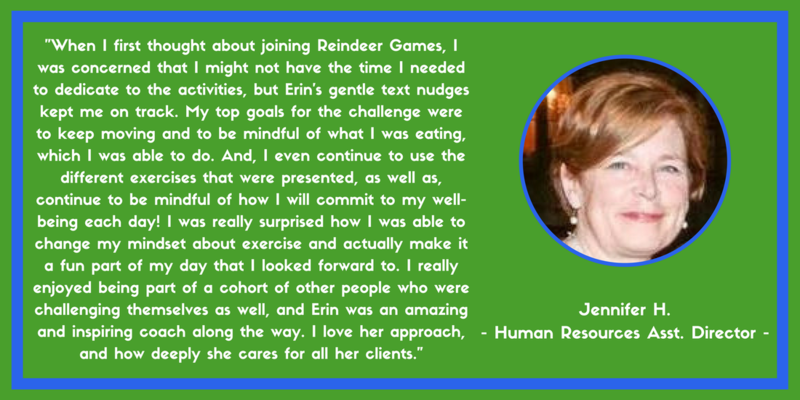 This has been a challenge for me in the past, and for many of my family, friends, and clients, as well! But you’ve been working hard on staying in shape, eating well, and getting enough sleep … so why should you let the holidays ruin that?! 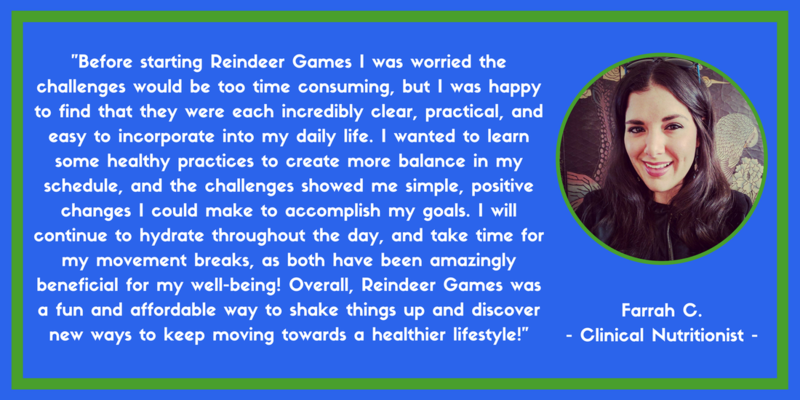 ​I personally believe that it is absolutely possible to maintain your health and fitness AND still enjoy the holidays! Buuttt … that requires TWO THINGS! 1) You’ll likely need to DIAL things DOWN a little … think minimums! What’s one thing I can do today to help maintain my health and fitness that’s at least better than doing nothing? 2) You’ll need some ACCOUNTABILITY! When things get really crazy it’s easy for all of us to B.S. ourselves and not do the things we know we should do – move often, eat well, and sleep! But it’s a little harder to not do those things, if we know someone is keeping an eye on us … and it’s even harder to blow things off if we have a little friendly competition with some awesome prizes on the line! I’ve got both of those taken care of for you! 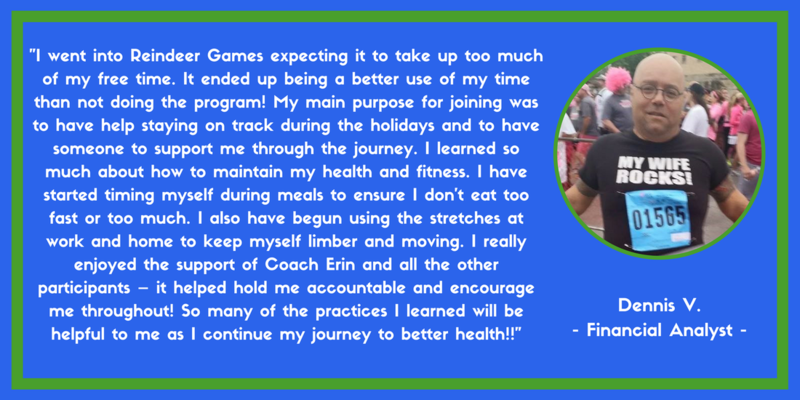 Dialed down “challenges” that will help you do at least one thing each day towards maintaining your healthy lifestyle, AND, the accountability and competition to help keep you motivated when things get crazy! 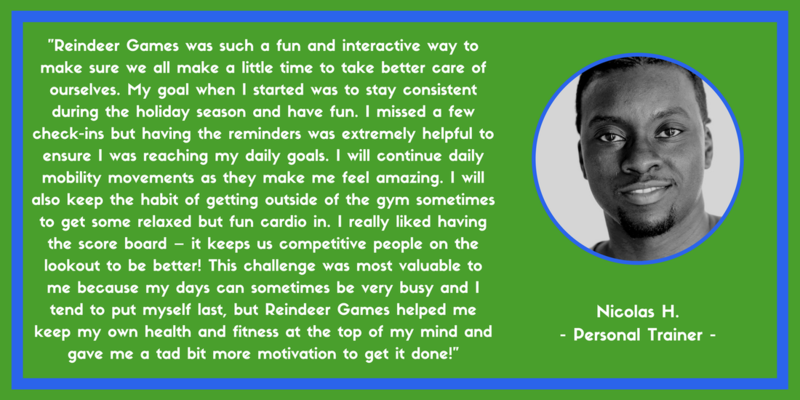 Reindeer Games is a 4-week challenge during the holiday season (November 26th – December 23rd), where each day you’ll be asked to complete one task that relates to one of Vitality Central’s Four Pillars: Movement | Nourishment | Regeneration | Mentality. 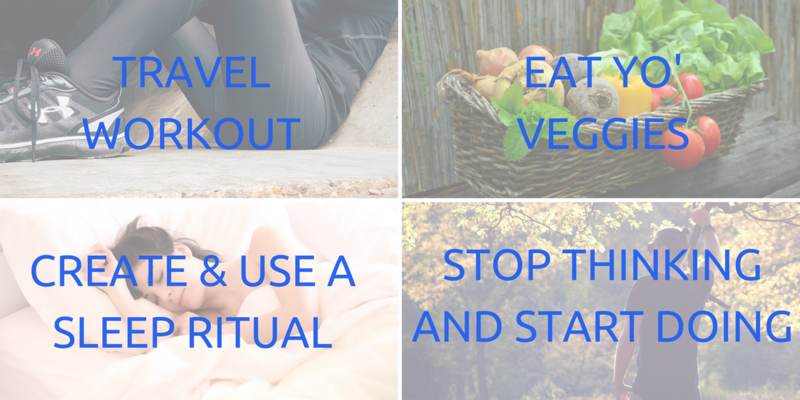 Four FREE weeks in our January Online Lifestyle Transformation Program ($160 value)! ​​But I know you’ve got lots of holiday gifts to buy as well, so I don’t want you to invest all of your hard-earned money just in this program … Instead, I’d like to reward you for being willing to invest in yourself during this crazy time of year, but you’ll have to act fast as we have a limited number of spots, and they will SELL OUT! If you are one of the first 20 people to sign-up, you’ll be able to invest in yourself for only $55!! That’s less than $2 a day for an invaluable commitment to yourself for 28-straight days! SCROLL TO BOTTOM OF PAGE TO REGISTER NOW! ​But that offer is LIMITED! Once twenty people sign up, we will only have 20 more spots because we've limited this challenge to 40 people, and it will sell out! After the first twenty spots are taken, you'll still be able to snag one of the few remaining spots for $80. Considering the ROI, still a great investment at less than $3 a day! So, what are you waiting for? SIGN-UP NOW AND LET THE GAMES BEGIN! Oh, and as an added BONUS, anybody who completes at least 24 out of the 28 challenges, will receive a FREE Vitality Central Workout Shirt ($15 value)!